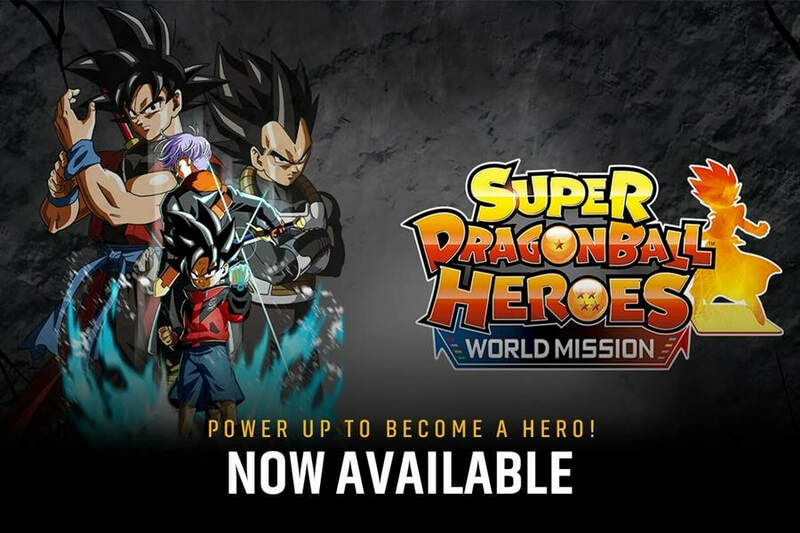 Super Dragon Ball Heroes - Check it out! Google game console announcement at GDC??? While Google’s love of streaming in devices like the Google Home and Chromecast, it shouldn’t come as too much of a surprise that Google’s console will reportedly be a streaming platform, code-named “Yeti.” According to Kotaku, the plan would be for Google to run high-performance games on its own machines and stream them to the the console to ensure ease-of-entry for players. The same report also said there could be some sort of YouTube integration to help players through difficult sections of a game, potentially pulling up walkthrough videos to watch along with as they attempt to replicate them. We’ve seen other companies, including Sony, try similar ideas — the PlayStation 4’s “Share Play” feature can allow another player to temporarily take over your console and play certain areas for you. As it will likely be a streaming-only device, this could help to get the price down on the actual hardware unit. Given that many players own multiple systems already — which take up considerable shelf space — a small and cheap addition could still have a place in a crowded gaming setup. There was a report last summer by Kotaku that Google representatives held meetings with large game companies over Project Yeti. With the planned press event at GDC 2019, Google might be revealing not only a new console and game streaming service, but also which studios have signed on to have their games included in the catalog. Roseville, MN – March 11, 2019. Asmodee North America has entered into an agreement with CMON Limited to exclusively distribute the publisher’s board and tabletop games in North America. CMON’s extensive library of beloved titles, including Zombicide, Arcadia Quest, and the A Song of Ice & Fire Miniatures Game, is a welcome addition to Asmodee North America’s distribution line and reflects their commitment to bringing great games and amazing stories to everyone’s tables. The distribution deal goes into effect as soon as the operational transition is completed, which will be this spring. 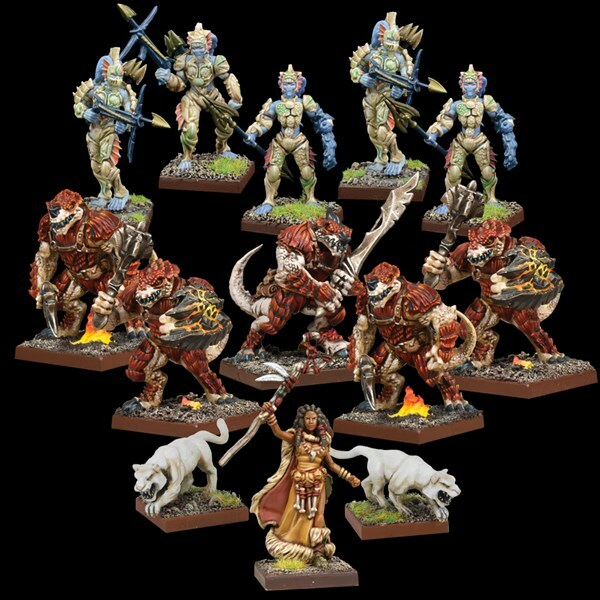 CMON will continue to run and manage their incredible Kickstarter campaigns, including offering customer support to regular and retail backers. Asmodee North America’s customer service will take over support for non-Kickstarter related issues. CMON’s all-star design team, including Director of Game Design Eric M. Lang, will continue to create games that bring fun to millions of tabletop fans. “We are looking forward to distributing CMON’s varied catalog of games in North America,” said Andre Kieren, Head of Distribution for Asmodee North America. 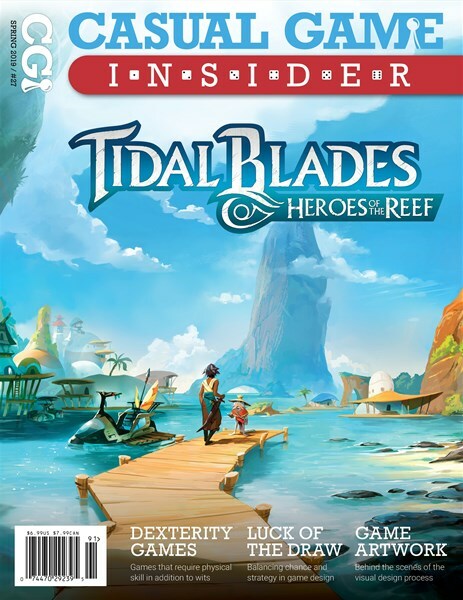 “The games they create always strive to tell an exciting story backed up with well-designed gameplay and high-quality components, which is a perfect fit for us. 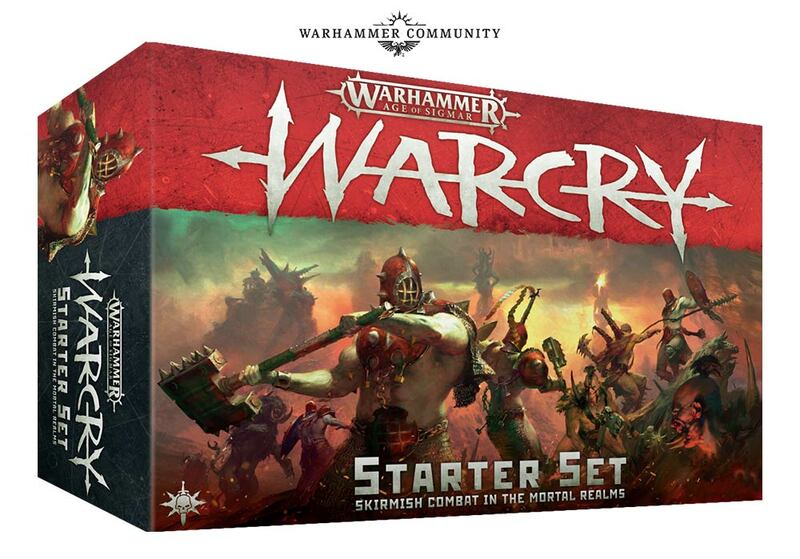 The evergreen titles like Zombicide and Blood Rage will strengthen our already strong catalog”. The relationship will be a familiar one as many of CMON’s titles are already distributed overseas by the Asmodee Group. 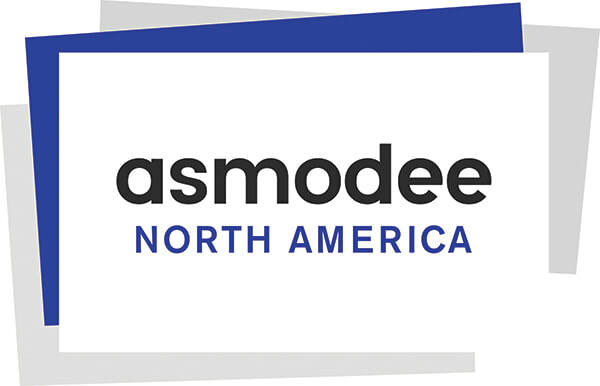 “Expanding our relationship with Asmodee by including CMON in Asmodee North America’s library of distributed games is exciting and will be very beneficial to our customers,” remarked Chern Ng Ann, CEO of CMON, Inc. This agreement is an excellent opportunity to leverage Asmodee North America’s experience and expertise in distribution while allowing CMON to focus on designing fantastic titles. Both companies look forward to bringing quality games to tabletop players. 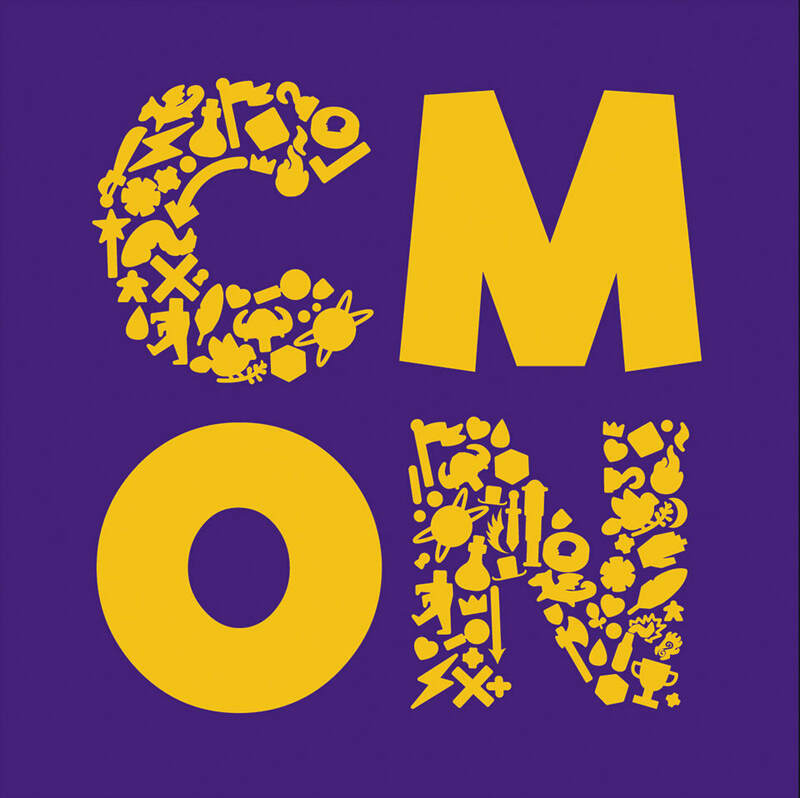 Editors note - This is a distribution agreement and Asmodee has not announced that they are buying CMON. Asmodee already handles CMON for the rest of the world and this brings everything into line in North America. This should also mean that distribution would be exclusive to Alliance Distributors. 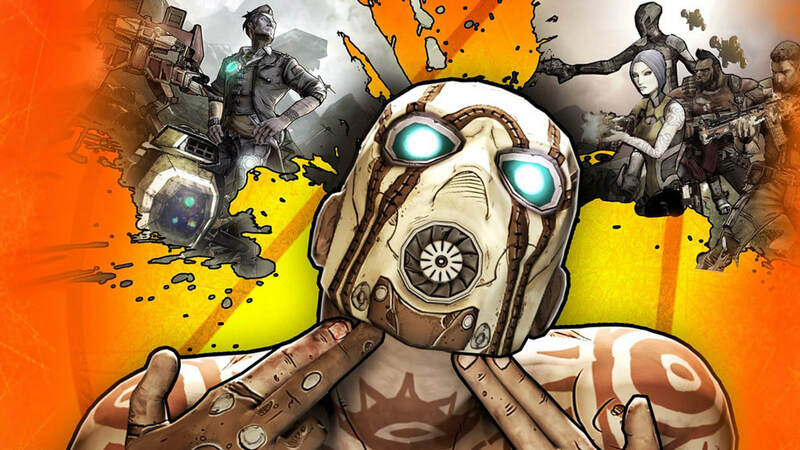 Gearbox Reveal at PAX East, Possibly ‘Borderlands 3’ ?!?!? It would appear that developers Gearbox Studios are set to unveil their new game imminently. 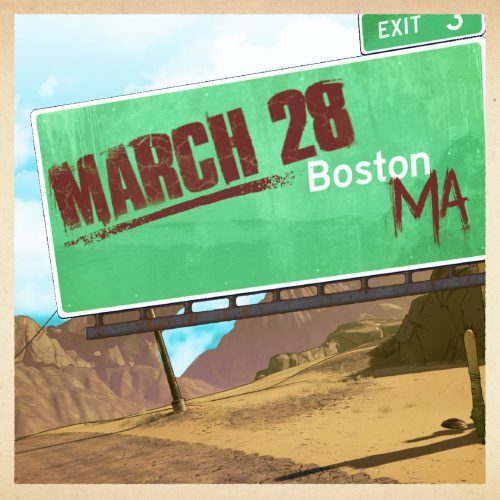 On their Twitter, a teaser image with a highway sign for Boston, Mass. points towards a PAX East reveal. The interesting part is the cutoff “3” at the top right, leading many to believe it is a Borderlands 3 tease. March 28 also happens to be the day Gearbox is holding their panel at PAX East’s biggest hall. 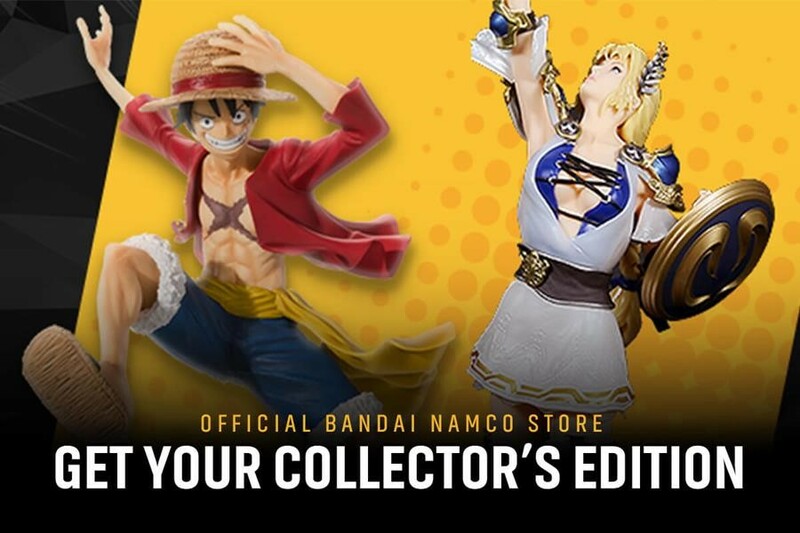 It promises “never-before-seen reveals, exclusives, and surprises.” The event will also be streamed live for global audiences. 100,000 years ago the Lemurian civilization rivaled Atlantis. Lemurians, unlike the Atlanteans however, were not a human species but were instead reptilians descended from the age of the dinosaurs. Both races were highly advanced in the occult metaphysical arts which were based on a science unlike our modern technology but immensely more powerful than anything humanity has since achieved. Both civilizations simultaneously vanished in a cataclysm of their own making, perhaps a great war between the two. The Ice Age ended, the glaciers melted and the oceans rose, swallowing the Atlantean and the Lemurian continents leaving little behind but legend. Deep in the remote reaches of the Cambodian jungle lies a lost city, Angkor Sek. The ancient Khmer people constructed their city on the ruins of a much older city, Tau Tau, an outpost of the Lemurian Empire. Beneath the Great Pyramid of Angkor Sek is the Lemurian Heart of the World, a giant crystal of immense power once used to alter time and space. This living jewel still breathes, and at intervals alters space time creating dimensional rifts. One of the rifts leads to Black Sun. Black Sun is an alternate dimensional version of the Cambodian jungle, but one that has trapped beings from throughout time. On the surface, it is a jungle world like it’s Earth counterpart but the rules of physics are not always consistent with our world. Sometimes rivers flow upwards, rain falls as razer shards of ice and most of all, the Sun, which never sets, is black at it’s core and yet sheds a withering bright radiance which creates a steaming and humid atmosphere. ​Something conspicuous is emerging from Gotham City and inching into The OP’s searchlight, becoming just visible enough to reveal motives and strategies distinctive of the city’s insane asylum. 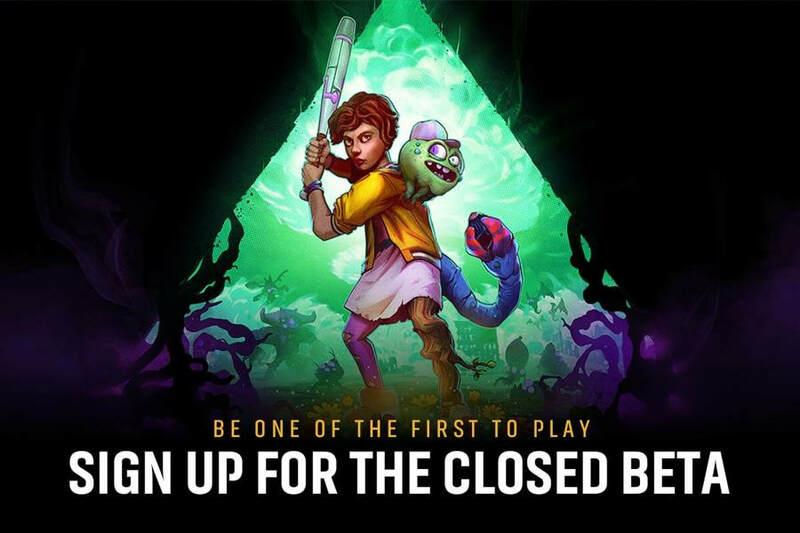 New details are pointing to this “breakout” title that might put more speculation to rest among a most recently excitable hobby game community. The product at large is Talisman: Batman™ Super-Villains Edition, created by USAopoly in partnership with Warner Bros. Consumer Products on behalf of DC Games Workshop to bring two licensed versions of “The Magical Quest Game” to market this year. 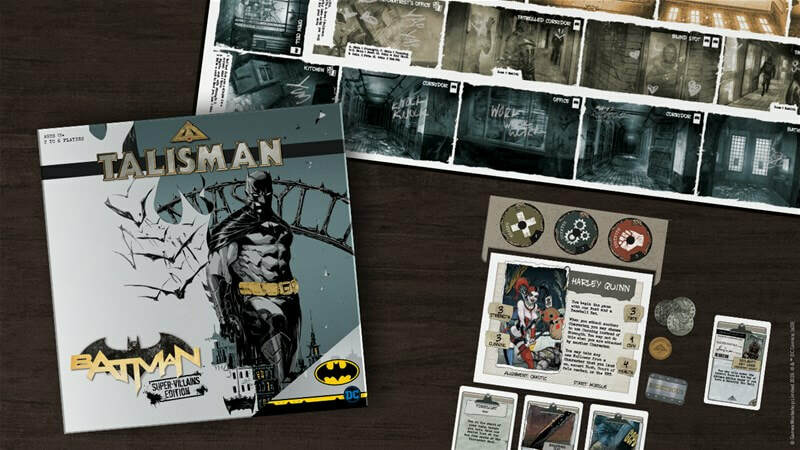 Talisman: Batman Super-Villains Edition allows players to take on the role of Gotham City’s notorious evil-doers, sneaking and fighting their way through Arkham Asylum’s two floors and central tower to be the first to subdue Batman and successfully release its dangerous inmates. The anti-heroic objective in this take on the classic fantasy tabletop game focuses on building the Health, Strength, and Cunning of the Caped Crusader’s enemies. The game suits 2-6 players ages 13 and up, and can be played cooperatively or against other foes before one winner can earn the reputation of King or Queen of the criminal underworld. Witnesses also report a custom illustrated game board featuring artwork from the best-selling DC comic series “New 52” era, 13 plastic character figures, more than 100 Encounter cards, six-sided dice, and stat boards to monitor each character, easing traditional role-playing game elements into the hands of collectors eager to get in on Batman’s titular Talisman debut. Expect APBs leading up to the release of Talisman: Batman Super-Villains Edition unlocking the identities of the game’s playable characters before they’re spotted by citizens. Orchestrate the perfect breakout and join leagues of ne’er-do-wells vexing the winged vigilante when Talisman: Batman Super-Villains Edition invades store shelves this June.